Bossier Parish motorists are being advised of road lane closures over the next week. A lane of Benton Road at Shed Road will close today for less than a day. While a portion of Airline drive will see a much longer lane closure next week. 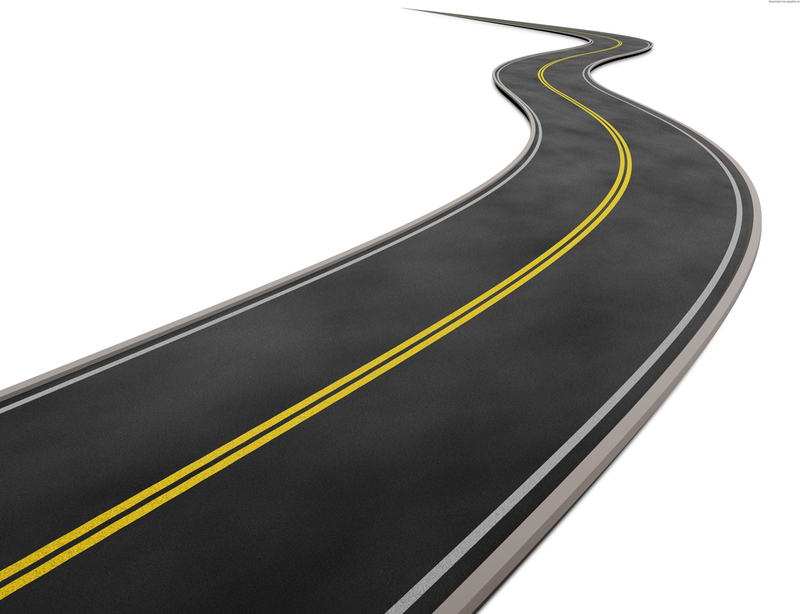 The Louisiana Department of Transportation and Development has advised motorists that beginning on Thursday, May 31, the northbound outside lane of LA Hwy. 3 (Benton Road) will be closed at the intersection of Shed Road from 8 p.m. until 4 a.m. This work is associated with the ongoing electrical utility construction. Motorist are advised that beginning on Monday, June 4, the southbound outside lane on LA Hwy. 3105 (Airline Drive) will be closed from Murphy Street to Inda Street beginning at 10 a.m. and will re-open on Thursday, June 7 at 5 p.m. This work is expected to last 4 days. This work is associated with the sewerage system repair by the City of Bossier. Motorists can monitor the LA DOTD website at www.dotd.la.gov, by selecting MYDOTD, or by visiting the DOTD Facebook and Twitter pages, to stay up to date on closures and openings.